Five years on from building the awesome world they had always dreamed of, mini-figurines Emmet, Lucy, Batman and friends must now protect the city of Bricksburg from DUPLO® invaders from outer space. Constantly under their attack, the city has been turned into a wasteland named Apocalypseburg, and the only way its citizens can survive is by toughening up. 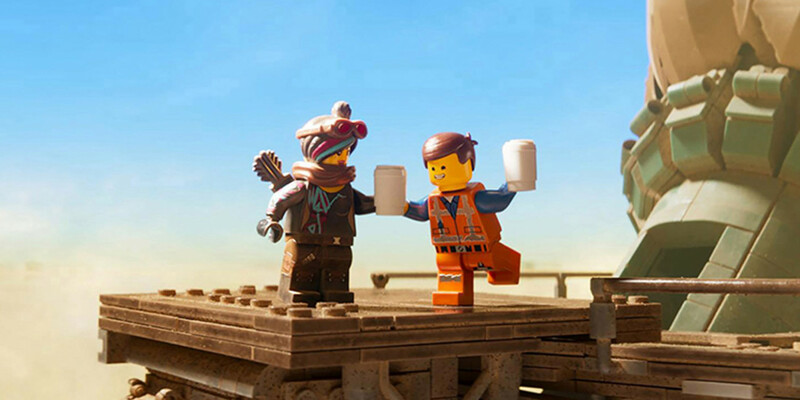 Always trying to see the positives in everything, Emmet tries to remain cheerful and has plans to move in with Lucy. But when she is kidnapped along with Batman and other friends, he must travel into the Systar System and into unexplored territory, including a musical galaxy where everyone bursts into song, to save those he loves and to defeat the DUPLO® invaders once and for all. This exciting new adventure introduces new LEGO® characters and touches on themes of teamwork and creativity. 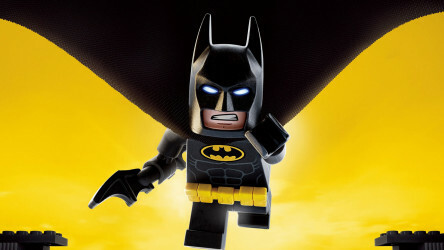 Animated adventure in which Batman must once again do battle with the Joker who is intent on taking over Gotham City. 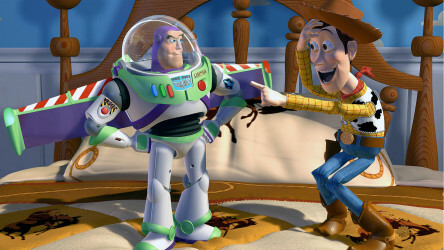 Old-fashioned cowboy toy Woody is threatened by the arrival of flashy, hi-tech Buzz Lightyear in this character-driven animation from Pixar. 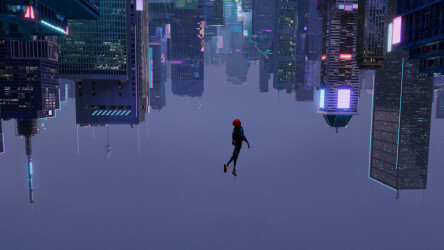 Dizzying animation in which numerous Spider-Man incarnations from different dimensions team up to defeat villain Kingpin. 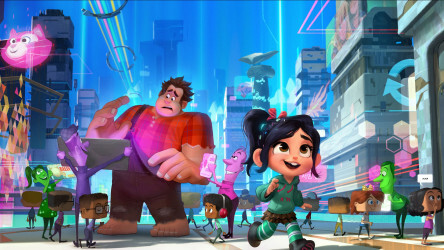 Ralph and Vanellope must travel around the Internet via a newly installed Wi-Fi router in their arcade to locate a piece capable of saving their game. 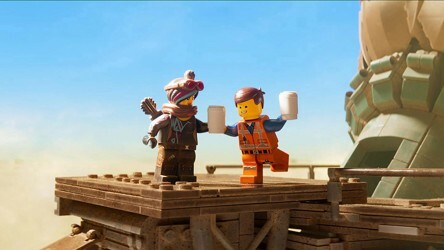 Reporter Ben chats to Tiffany Haddish, Will Arnett, Chris Pratt and Elizabeth Banks about the hilarious LEGO® sequel that takes Emmet, Batman and co. to space! 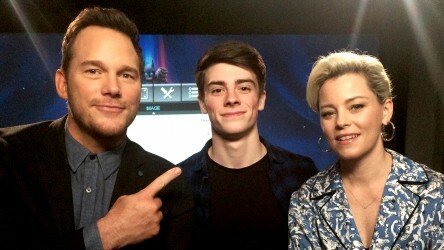 'Boy Erased' and 'If Beale Street Could Talk' are also in cinemas this week, with 'The Giant Pear' and 'A Star is Born' arriving on DVD.